10 Million Huawei Mate 20-series are already sold - DKHD Tech..
Huawei Mate 20 and Huawei Mate 20 pro are the latest tech from Huawei. 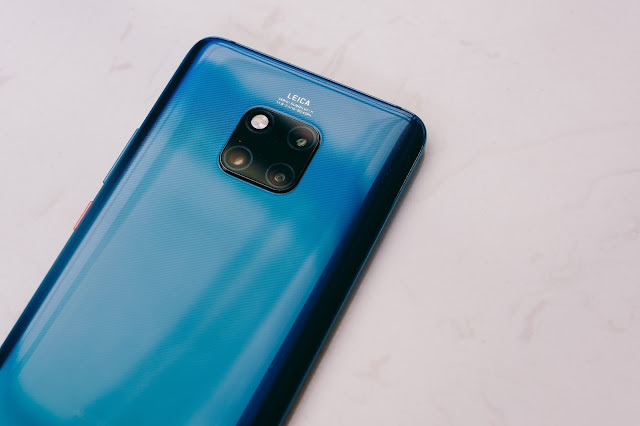 Huawei Mate 20 and Mate pro was launch in back Oct 2018 and comes up with a new technology. Most of the people don't know that Huawei Mate 20 and Mate 20 pro comes with a new processor technology 7nm which is kirin 980. And still this processor is used for Huawei Latest tech Huawei Mate X. "Looking to the future, everything we do in Huawei CBG will continue to begin and end with consumers. Our ultimate goal is to lead the transformation of the smart device industry and deliver an inspired, intelligent experience to consumers across all scenarios. — Kevin Ho, president of Handset Business of Huawei Consumer Business Group "
In few month Huawei claim that they ship over 10 million Mate 20-series which means that people like this series. Apart of this Huawei is pretty much close to dethrone the Samsung where as Huawei is one of the best smartphone companies in the world and take the second position from Apple and still thinking about to dethrone Samsung.